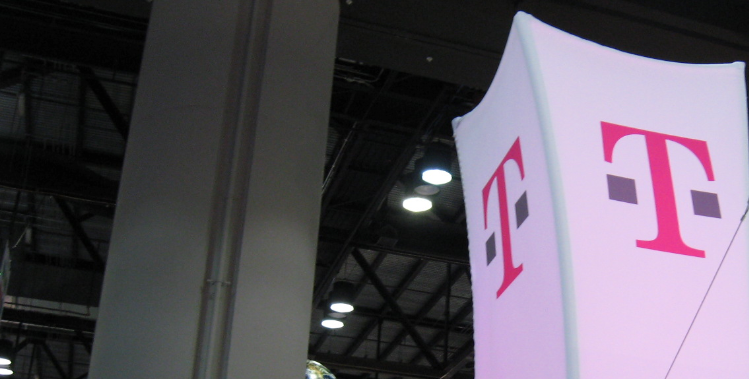 If you’ve been following the story for the past few months, you know that AT&T has started negotiations to acquire US wireless carrier T-Mobile for $39 billion. The deal is reportedly to give AT&T the infrastructure required to roll out a 4G wireless system to a wider population in the United States. Updated with statement from FCC and AT&T below. The deal has not been without its share of controversy, with Sprint being the loudest voice of opposition. Today, though, it appears that the US Government is stepping in to block the merger due to an antitrust complaint as reported by Bloomberg. The deal, if it were to go through, would give AT&T-Mobile a combined subscriber base of 130 million users, pushing it far in front as the largest carrier in the US. However, it’s been reported that problems with the deal have included convincing the right parties that the acquisition is necessary in order to build out the network. Earlier this month it was reported that another large hole was blown into AT&T’s case for the acquisition. AT&T had been claiming that the $39 billion price tag was necessary in order to build its current coverage from 80% of the US population to 97%. However, a leaked document from the case showed that the actual cost for AT&T to build out the network on its own instead of acquiring T-Mobile would have only been a somewhat-paltry $3.8 billion. It’s worth noting that this block does not mean that the deal is dead, but it is certainly a step in that direction. For the time being we’ll have to wait and see how the two companies continue to plead their case, but now that the Department of Justice is involved that case just became infinitely more difficult. We are surprised and disappointed by today’s action, particularly since we have met repeatedly with the Department of Justice and there was no indication from the DOJ that this action was being contemplated. We plan to ask for an expedited hearing so the enormous benefits of this merger can be fully reviewed. The DOJ has the burden of proving alleged anti-competitive affects and we intend to vigorously contest this matter in court. Allow AT&T to expand 4G mobile broadband to another 55 million Americans, or 97% of the population.